This IUKL Sports Excellence Scholarship 2016 offered as a reward to students with outstanding sports achievement at the state and national level. 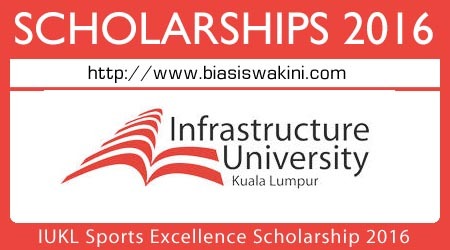 This scholarship is for both Malaysian and International students who have represented the state or the country in any sports competition, three years prior to joining IUKL. 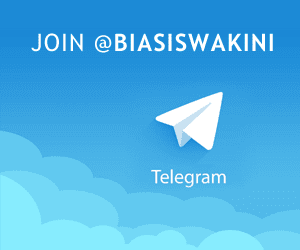 Malaysia students are entitled for 100% waiver on tuition fee while International students are entitled 50% waiver on tuition fee throughout their study in IUKL. 0 Komentar untuk "IUKL Sports Excellence Scholarship 2016"